Everyone loves to travel, and why not. It offers a quick escape from our daily grind, and in the process, refreshes our mind, body and soul. However, getting away is not always easy for some of us, as planning for the perfect vacay can require a fair bit of time, money and effort to make it work the way you want it to. In a recent survey conducted by Brand Expedia Singapore in June 2018 with 500 Singaporeans aged 18 and above, it was revealed that Singaporeans love to get good deals for their travels. Seven in 10 respondents agreed that spending time on research will get them a good deal for their holiday. 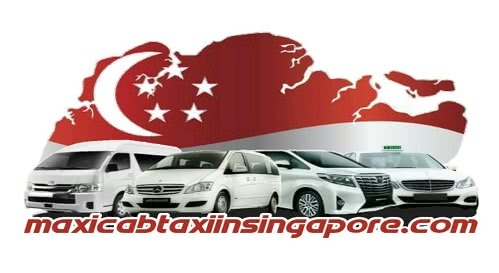 Additionally, Singaporean travellers chose price, convenience and flexibility as their top criteria when booking holidays (over ease of booking and spontaneity). If this sounds like you and you’re looking for the right tips to get a great deal on your next holiday, don’t say #bojio… Expedia recommends 5 quick ways to save time and money for your next trip. How far would you go for a good deal? Well, six in 10 Singaporeans said that they spend more than 10 hours planning for their holiday, while three in 10 spend over 30 hours planning for a similar holiday. A major tip for success is to first figure out your budget: how much are you willing to spend? Get started by doing some quick research to find out how much the average cost is for a trip to your travel destination and set aside the amount you are willing fork out for your flight, accommodation and most importantly, your daily spending while on the trip. 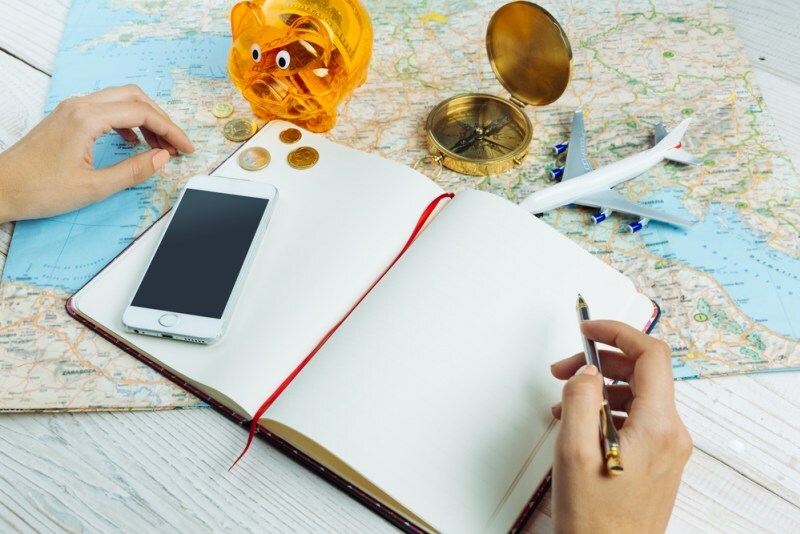 Planning your budget ahead of your travel planning can help you to keep track of what you need to spend on and what you don’t, as well as being satisfied with options that may not be the best deals, but nonetheless fit reasonably into your budget! This will help you spend less time researching obsessively for the best deals, let you sleep soundly at night without worrying whether you got the best bang out of your buck and prevent a heart attack from happening when you receive the credit card bills at the end of the trip. 83 percent of Singaporeans agree that booking their holiday at the right time will ensure they will get a good deal on their holiday – and you’re absolutely right! One of the best hacks, which will save you time AND money, is knowing which days to book your flights on. First things first. Be sure to avoid peak travel periods that drive flight and hotel prices sky high. To get the best deals when booking your international flights, book more than 30 days ahead of your travel date. According to the Air Travel Outlook Report 2018 by Expedia Group and Airlines Reporting Corporation (ARC), booking your air travel from Singapore on a Saturday for departure on a Thursday is the best recipe to finding good prices. So, go forth and take your leave on Thursdays and Fridays, and set aside time on your weekend to get them deals! And if that’s not enough savings for you, the best months to book international economy travel from Singapore with lowest air ticket prices were historically found in March. Here’s a full guide on when to book and where to go based on the different travel seasons in a year to earn that biggest savings. 71 percent of Singaporean travellers said that they book their air tickets and accommodation separately. Guess we are all secret commitment-phobes! Unsurprisingly, Singaporeans prefer more flexibility (66 percent), need more time to research on accommodation (45 percent) and think that accommodation prices could be cheaper if they make the booking at a later date (31 percent). However, if you’re short on time, and wishing for a way to get travel planning done quickly, consider doing a package deal! Remember, good things come in pairs, but great things come in packages. Book your flight and hotels together to save you from worrying about fluctuating prices. Plus, you can get savings of up to 15 percent* when you book a flight + hotel package through Expedia.com.sg. When it comes to planning for your travels, sometimes not everything can be booked at the same time, and that’s alright! Take a chill-pill and try out the Expedia Add-On Advantage. The Expedia Add-On Advantage empowers travellers with the flexibility of booking a flight or package first at your preferred price, before adding on a hotel booking at discounted rates of up to 57 percent off** up till the day of their departure. This way, you can have price, flexibility and convenience all at one go, making travel planning and booking really easy and fuss-free. Not time to spend researching for your vacay? No problem, we have you covered! The quickest way to plan your travel itinerary is to get inspiration from ready-made itineraries which can be found on our Expedia Travel Blog. If you rather something more personal, plan your travels with that friend who has a thing for being meticulous and loves to be in charge. Agree on common activities you’ll like to do during the holiday and kick back and let him/her do all the work – I’m sure they’ll be glad you trust them to do the planning! With these tips on hand, travel planning will definitely be a breeze! There’s plenty of time left in the year to jetset off to your next dream location – sooner better than later. So, start planning now with Expedia! * Savings based on all holiday package bookings with Flight + Hotel on Expedia.com.sg from January through December 2017, as compared to the price of the same components booked separately. Savings will vary based on origin/destination, length of trip, stay dates and selected travel supplier(s). Savings not available on all packages. ** Savings based on booking a flight and then booking a qualifying hotel within a specified time period on Expedia.com.sg from January 2017 through December 2017 as compare to the same components booked separately as a non-qualifying transaction. Savings will vary based on origin/destination, length of trip, stay dates and selected travel supplier(s). Savings not available on all hotels.